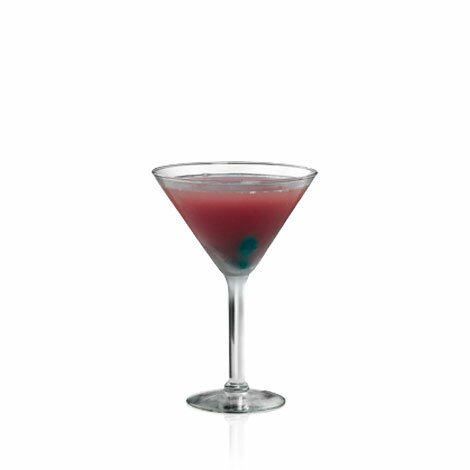 Pomegranate | Discover an array of Pearl® flavors. 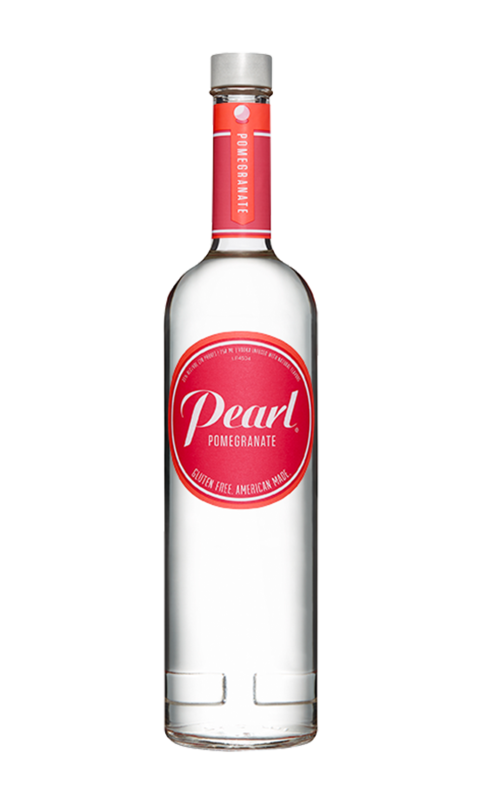 The Pearl® flavor that started it all, this aromatic jewel of a vodka still satisfies pomegranate lovers like no other. 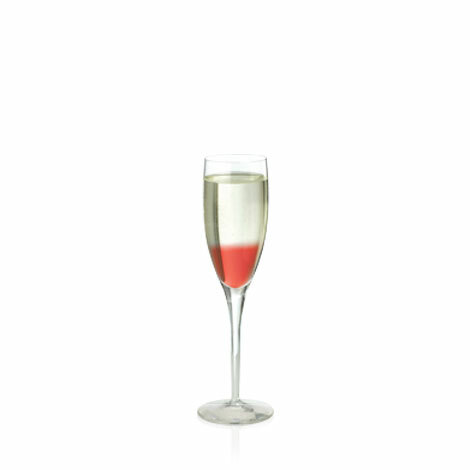 If you haven’t discovered it yet, it’s like tearing into the fruit itself and filling your mouth with juicy, red gemstones. 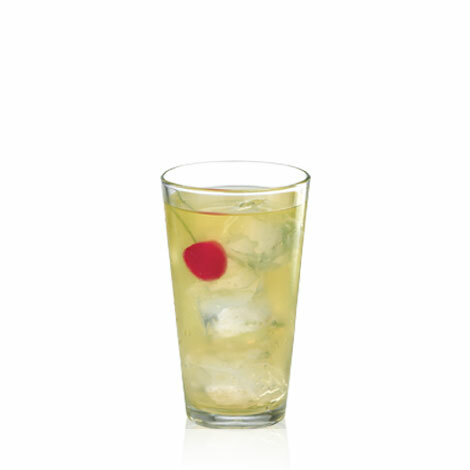 Cranberry juice, lemonade, cola, club soda.